Our North Korea Map below is an interactive map of the DPRK that we have created so that travellers can have an idea of the main features and highlights of each area in North Korea. Scroll over a province for information regarding it. 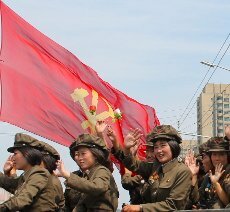 Below you will find links to some of the areas we arrange trips to in North Korea. We hope you find this of use! Please note that the map may not be seen on mobile devices such as iPads, iPhones, etc, and we recommend viewing this page on a computer. Please click on the links below for more information on each specific place. Officially, the DPRK includes the whole Korean peninsula and its islands. 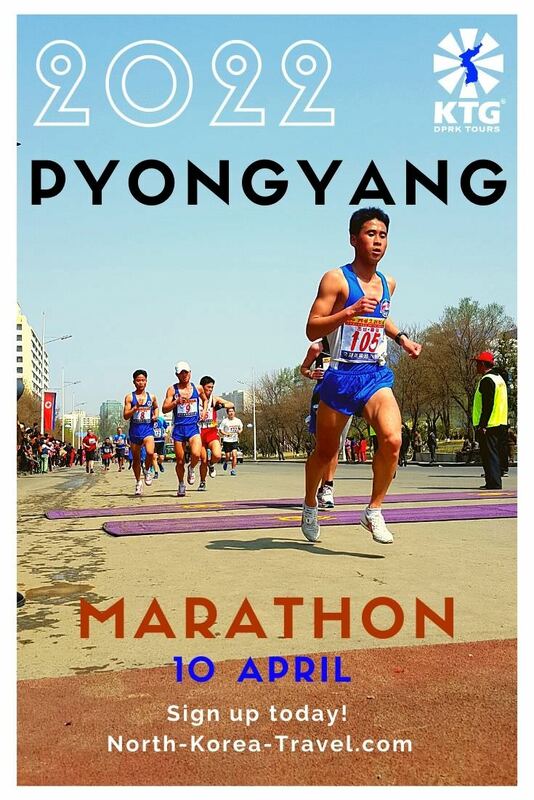 The topic of reunification is an extremely important one for citizens of the DPRK. 2. Kaesong - capital of the Koryo Dynasty and home to the Koryo University, now turned into the Koryo museum. 3. Panmunjom - the 38th parallel dividing the Korean peninsula. 4. Nampo - sea city home to the West Sea Barrage. 5. Sariwon - lively city home to the Korean Folk village and Songbul Temple. 6. 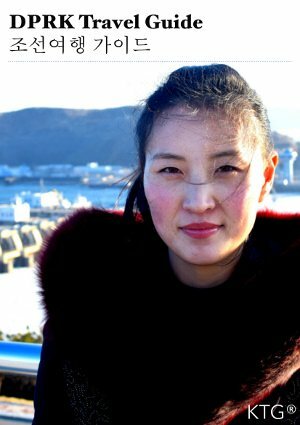 Wonsan - major port city in the east coast of North Korea. 7. Hamhung - second largest city in the DPRK, this industrial city of around 800,000 started accepting Western tourists in 2010. 8. Mt. Paekdu - a sacred place in Korea. 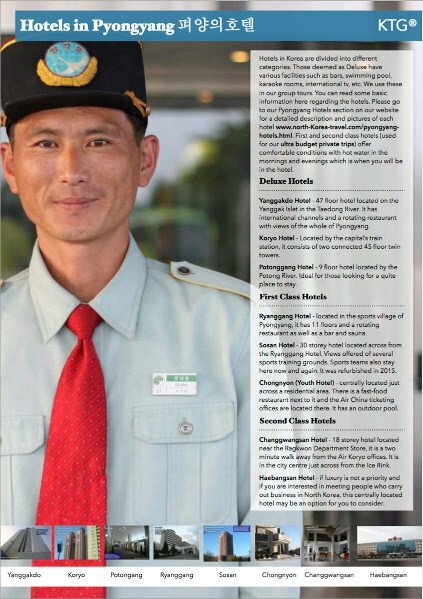 We can now arrange for travellers to join on regular flights here from Pyongyang. Cycling tours can also be arranged, please do contact us for more information. 9. Mt. Kumgang (Diamond Mountain) - a beautiful area on the east side of Korea, we arrange long and short hikes here as well as camping tours. 10. Sinuiju - special economic city bordering China. Point of exit of most of our tours. 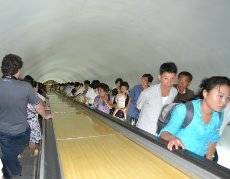 We offer extension tours here directly within the DPRK (you do not need to exit and re-enter from China). We can arrange for you to stay overnight in the town of Dongrim. This option is not offered by many other agencies! 11. Mt. Myohyang (Fragrant Mountain) - home to the International Friendship Exhibition Centre where thousands of presents for Kim Il Sung, Kim Jong Il and Kim Jong Suk are kept. This is located in a beautiful area. 12. Rason - special economic zone bordering China and Russia. We offer tours here too, mainly entering from Yanbian, China. We took this video in Kim Il Sung Square. 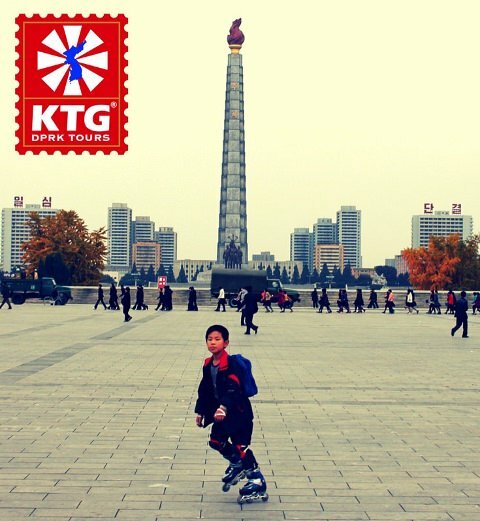 Feel free to check our KTG Youtube Channel to see videos we have taken around the DPRK over the past years. 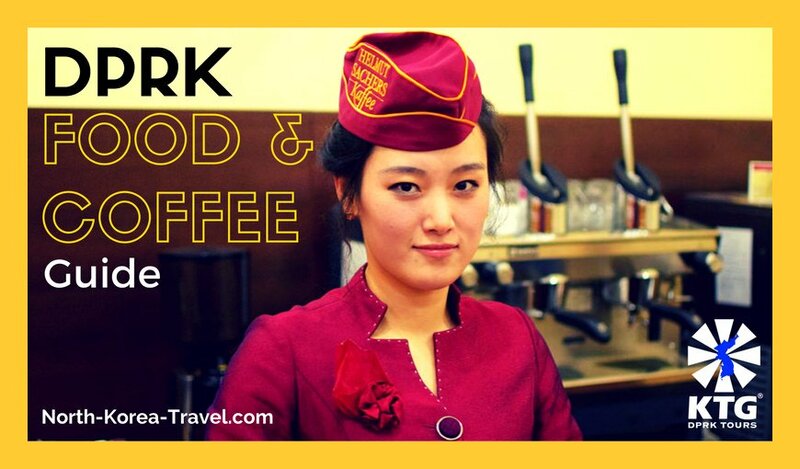 Please check our DPRK Restaurant & Café Guide if interested about the different kind of places we can eat at in the DPRK. 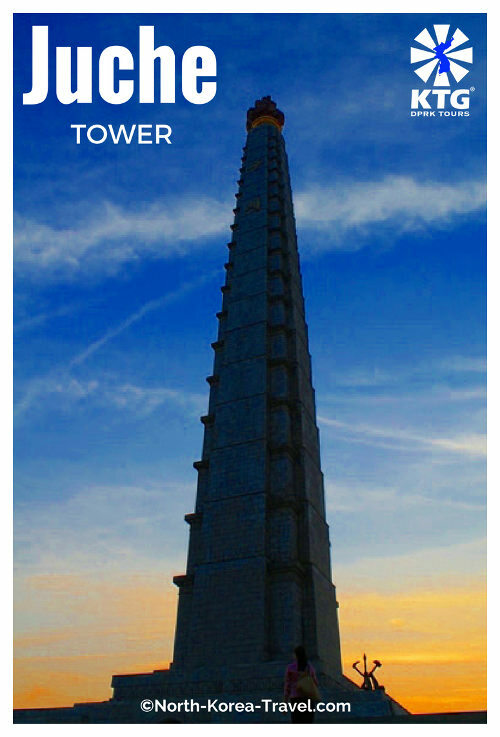 Please click on our North Korea Tourism page to go from our North Korea map page and see information about our DPRK tours.